Many shop bought dairy replacement products are heavily processed and filled with as many undesirable ingredients as their dairy equivalents. 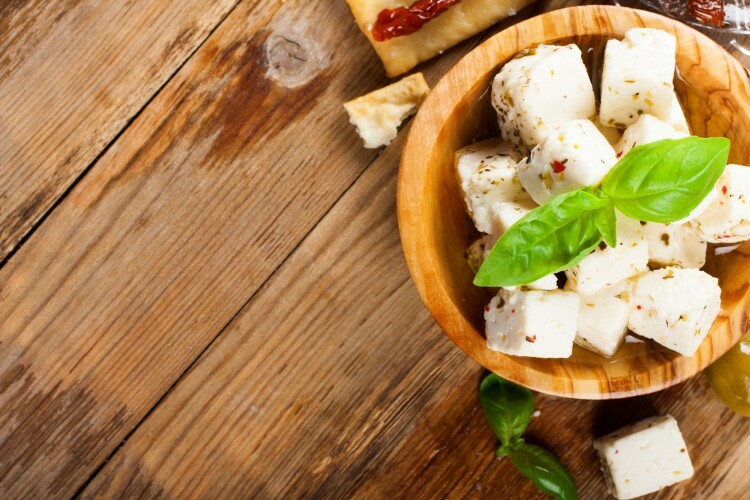 Learn how to create your own soft, healthy ‘cheese’, how to achieve rich, creamy sauces for savoury dishes and how to accompany desserts or cakes with creams and butters. An introductory talk, discussions of individual requirements, cookery demonstration and a question and answer session will prove invaluable in increasing your knowledge of plant-based ingredients and developing your confidence in vegan cooking techniques.